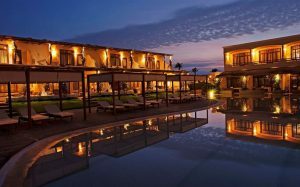 The Hacienda Bahia Paracas Hotel is located just three hours south of Lima, on the shores of the beautiful Bay of Paracas where luxury and simplicity blend perfectly. 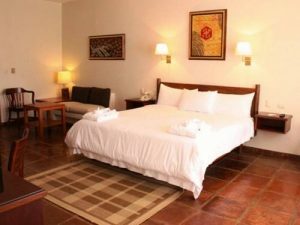 Come and experience the comfort and tranquility that our beach side resort offers. 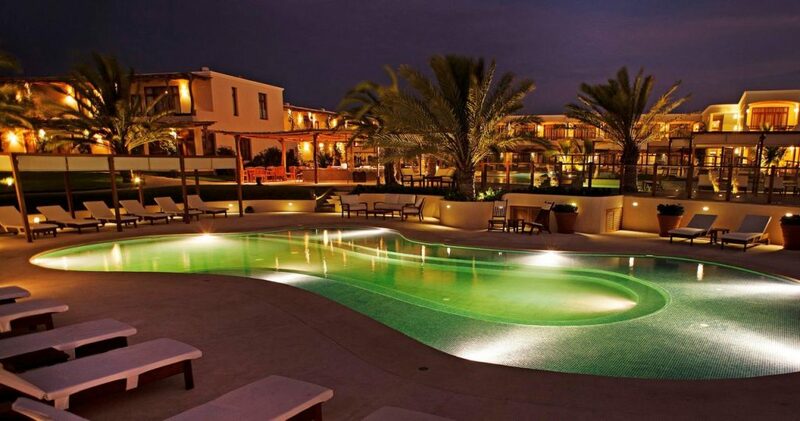 It is an experience that you are sure to never forget. 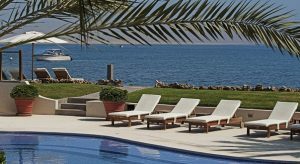 Every room in La Hacienda Bahia Paracas, has been designed to provide a comfortable stay and the opportunity to experience the tranquility of life on the bay. Our restaurant, El Coral, offers the best view of the bay. When this breathtaking view is combined with our exquisite menu, the comfort of our dinning room, and the genuine warmth of our service your meal will truly be an unforgettable experience.